Literary crimes committed and forgiven in the poetical world. I’m a fan of poetry, often finding myself lost in the meter and cryptic meaning of words on paper. I sometimes feel as if the artist poured these words directly from their heart onto the page and, in my reading, I drink these words into my soul, warming my body to its very core. See what I did there? I just invoked emotion in my words. One might also notice how I then had to analyze the words I’d just impressed into the nether. That’s me, I can’t help it. I so enjoy poetry but sometimes have difficulty processing the feeling when the words and phrases do not match my critical sense. All writers are guilty of this—myself included. But poets often receive special reprieve from their crimes. Readers—myself included—often do not see the crime committed because of the power of the words made into poem. Did you catch that? I didn’t think so. Sadly, Emily had passed by the time this poem was anthologized into print. I’m sure the editor just could not see fit to make changes posthumously for the sake of correctness. Look again. On the second line, the verse slips into past-tense when the rest is in present tense. Yes, I know this is small potatoes but it demonstrates how grammatical crimes are committed and forgiven through poetry. Now please, don’t be hatin’. I mean no disrespect by my critical analysis. Furthermore, I humbly apologize to Rocio, my daughter in-law for tearing at the reputation of her beloved poet. 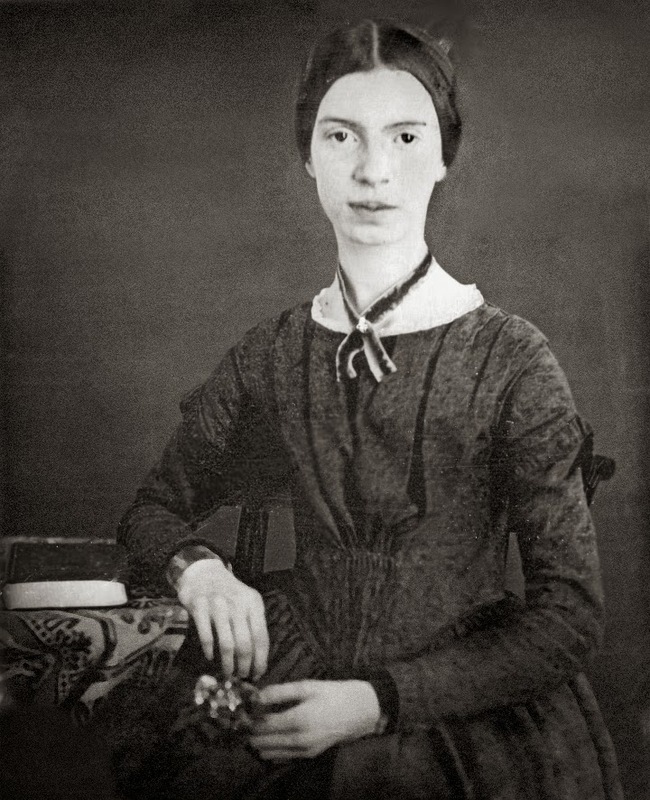 In a physical display of remorse, I’m having a copy of the book, “The Gorgeous Nothings: Emily Dickinson’s envelope poems” sent to you, Rocio. 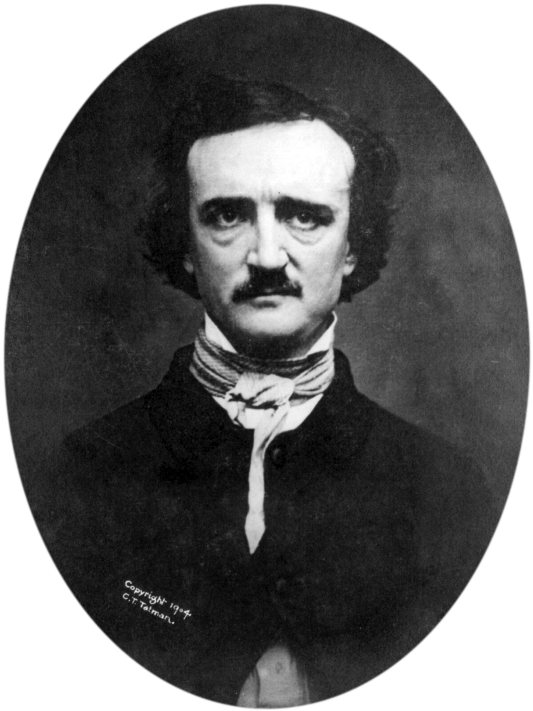 To be fair, I will also provide analysis of one of my favorite poets, Edgar Allan Poe. For this, I chose the first section of the poem “Romance” by E.A. Poe. Anyway, in this poem, the discrepancy is found on the fifth line where Edgar mentioned the Paroquet. A Paroquet is a type of parrot that lives mostly in Alaska, and would not likely be seen hanging around Boston or Baltimore. In this case, Paroquet was used because “Parrot” simply would not rhyme with the word “say” on the following line. The thing that strikes a chord with me on this poem is the use of the word, “paroquet.” I had to look it up. Of course, that’s just how Edgar Allan Poe wrote. I’m often challenged intellectually when reading his work. Odd, since many believe that he spent the majority of his days in an alcohol and opiate-induced stupor. I do not subscribe to this myth. Now, to be fair, I will also analyze one of my own poems. I obviously lack the skill and conviction of the aforementioned poets. Remember, I write mostly fiction. I would implore all writers to engage in the writing of poetry as skill in this craft will surely bleed into other forms of writing. I often use alliteration, rhyming words and other devises knowingly in my stories. Why no. I’m not being deceitful in my use of words, in my conjuring of magic, in my moving of the literary black arts, I’m simply using the tools available to me. Many writers (and many readers) know that words used in the right place and in the right order, provide the reader with something beyond the story. The proper use of words and phrases bring a color, a tactile feel, a scent even, to the reader’s experience. she has been my friend. While I certainly am not the best judge or critic for my own work, I can say that, overall, this poem could be tightened up and set on a more direct course. Also, given my nature, I’m surprised in reading this now that the words used are not more “flowery.” Those who know me best will surely agree. What say you? What criticism might you find with this work? Do you think that your own writing might benefit through the practice of poetry? And lastly, how is it that we forgive such literary crimes committed by poets? What are they, special?